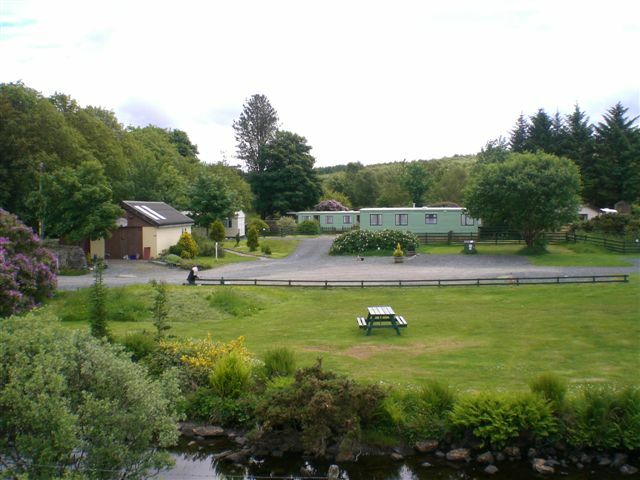 Tobermory Campsite lies only 1½ miles from Tobermory, about a 20 minute walk. On arrival at the small roundabout at the top of the town, take the road signposted 'Dervaig (B8073) and you will see us on your left after you have passed the Island Bakery premises. The campsite combines the advantages of being in the countryside with the benefits of close proximity to the town.